Some men are adventurous by nature. If in future, the escalator is provided to reach the peak of Mount Everest these people will be the most disappointed ones as they will be missing their adventure. 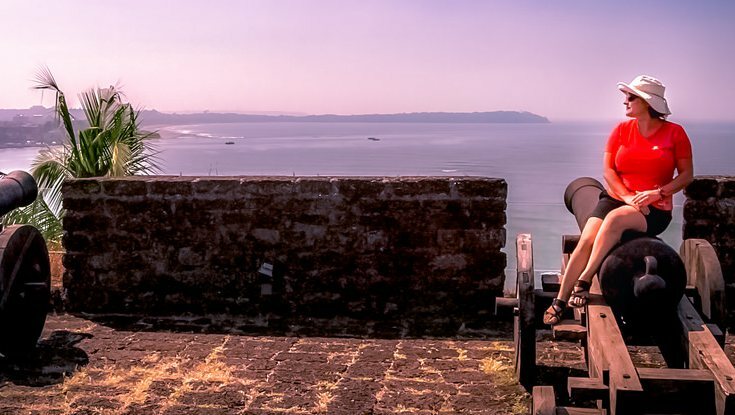 India offers an innumerable number of travel destinations for the adventurous traveler. Some of these will be focused on the limited space of this blog. 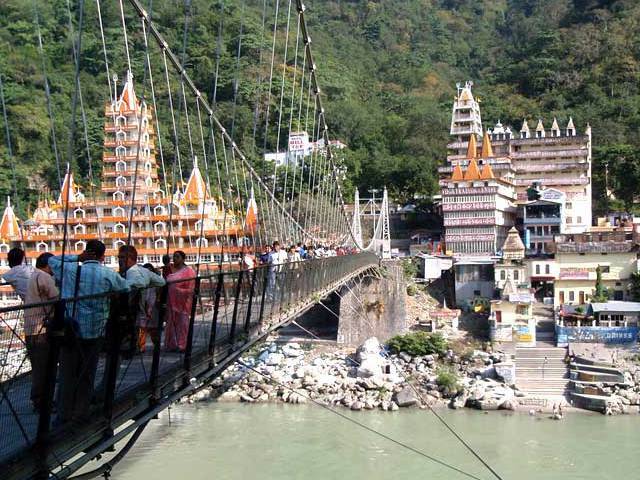 Rishikesh is the ideal place for those who go for a water world adventure. 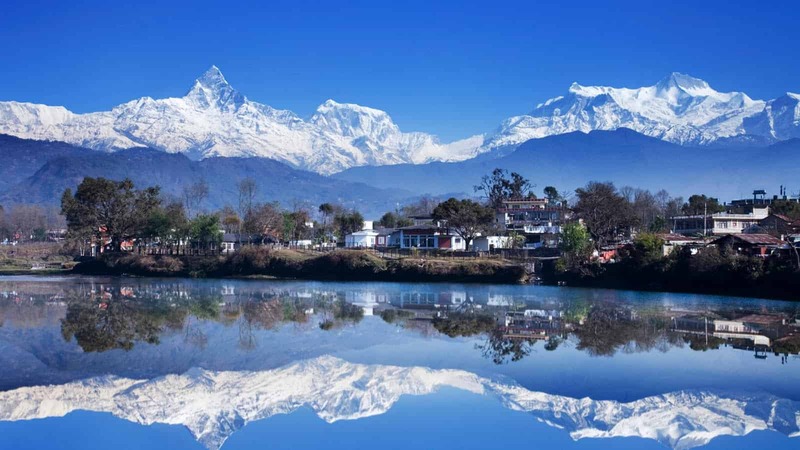 Ganga River flows over there offering the speed of 1 to 5 grades. In fact, this place is the capital of river rafting. Hitting the fast gashing waters of river Ganges gives the feeling of ultimate experience of adventure to the people who enjoy it. Majestic lush green Himalayas become your companion as you go ahead with your rafting on this holy river. Professional rafters will guide you to a safe rafting experience. Chadar Trek in Ladakh is the most thrilling experience which you can have when you are looking for an adventurous travel destination. You will be facing challenges at every step while walking over the frozen river Zanskar. This river gets covered up with a thick blanket of snow during the month of January to February. This is the season for you to go for Chadar Trek. You will enjoy the beauty of canyon shape valleys visible through snowy land as you are on with your journey through this trek. Tiger is the most interesting animal for the travelers when they go for jungle safaris in different jungles of India. 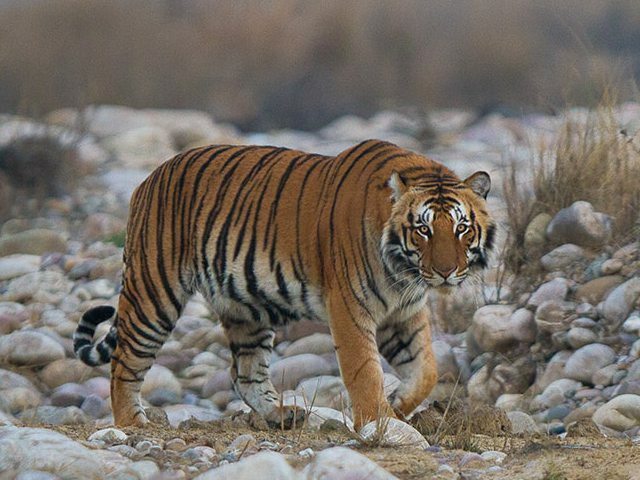 If you want to have a face to face encounter with tiger then Jim Corbett National Park in Uttarakhand is the right destination for you to visit. 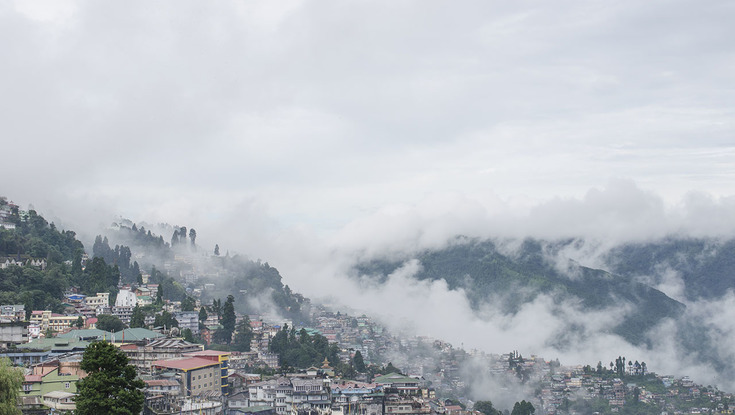 This National Park is an abode of tiger and many exotic animals and it is located in the Nainital district of Uttarakhand. 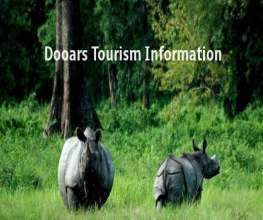 There are different zones like Dhikala zone, Bijrani zone, Sonanadi zone and Durgadevi zone in the 13184 sq.km area of this National Park. From mid-May to mid-June is the right time for tourists to visit. Monsoon will not be very enjoyable over there. Camping experience in Coorg, in the state of Karnataka, is another chosen destination For travelers who are looking for a different flavor of adventure in their life. 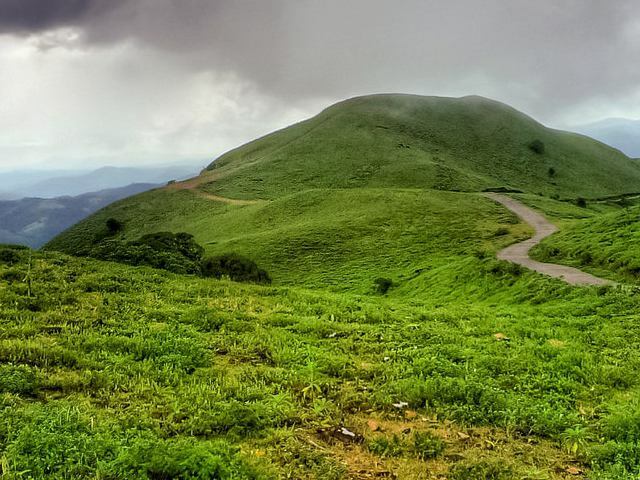 Cool, exotic, serene Coorg is highly enthralling and panoramic. You will find Different types of camping tours including the Coleman camping tour in which you can enjoy white water rafting, Stream Trek and the Trek of Brahmairi Hills. The nearest railway station is Mysore and the season for visiting Coorg is all around the year. 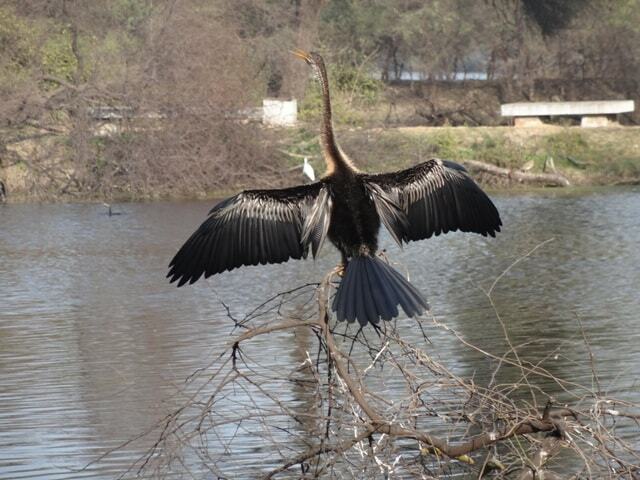 Bharatpur Bird Sanctuary is another destination of adventure for the tourists in India. It is not only limited to birds, but it also hosts a whole lot of flora and fauna. You can take a cycle rickshaw or a bicycle or you can just go off road walking while traveling all around this bird sanctuary. In winter birds from different states and countries come and stay in this place. Adventurers also need some peace at times and you will find peace all along your journey in Bharatpur Bird Sanctuary. 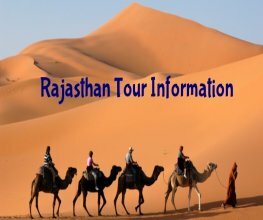 In a vast country like India, the story of adventurous travel destination never ends and this is impossible for a traveler to touch all of the places in the tenure of one life. You have to be selective about it and incredible India will surely enrich you with rainbow experience.